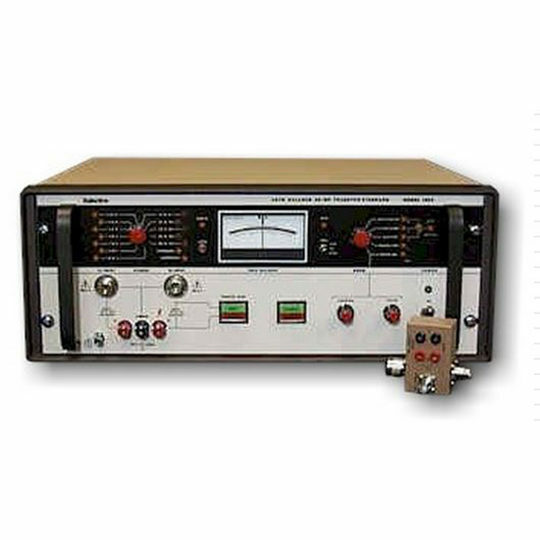 The GPM-8212 is a bench-top power meter suitable for middle- to high-end application. 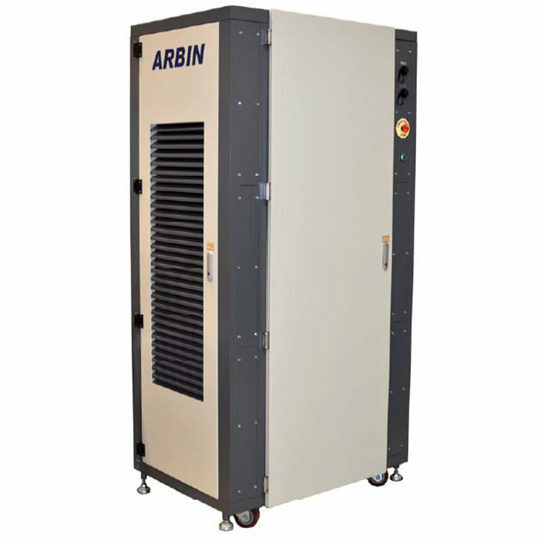 Performance and functionality are maintained at the highest level as in maximum 9999 CT/PT ratio, high immunity to external noise, and true RMS voltage/current/power. 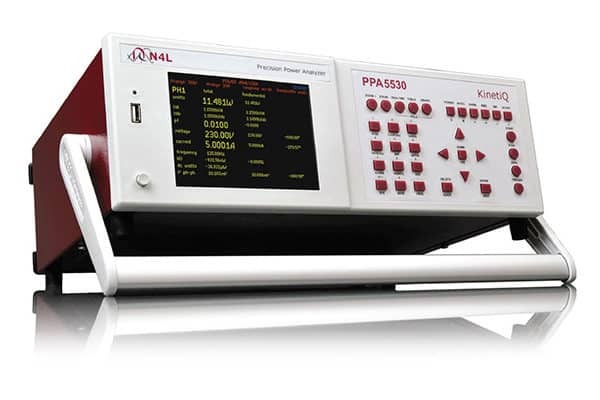 Extra attention is paid to simplify setup and operation. 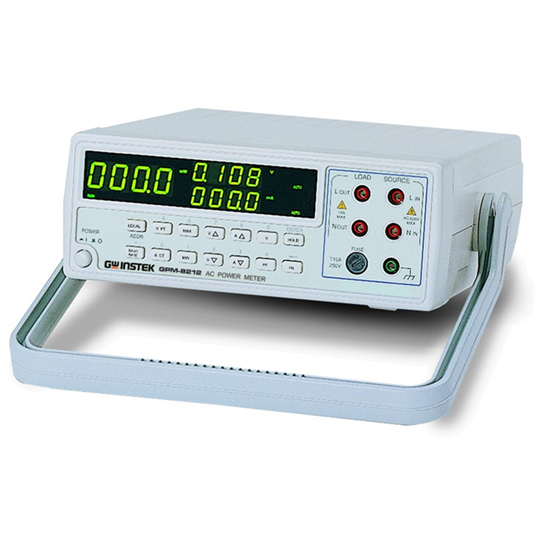 The large 0.56″ display shows all three units, Wattage/Voltage/Current, either in PF or Hz, simultaneously. 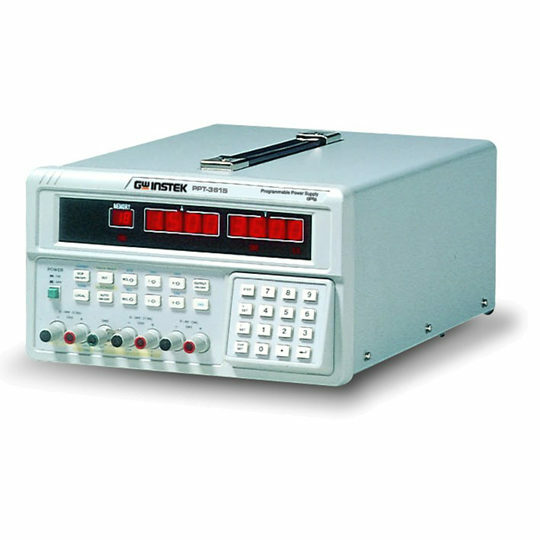 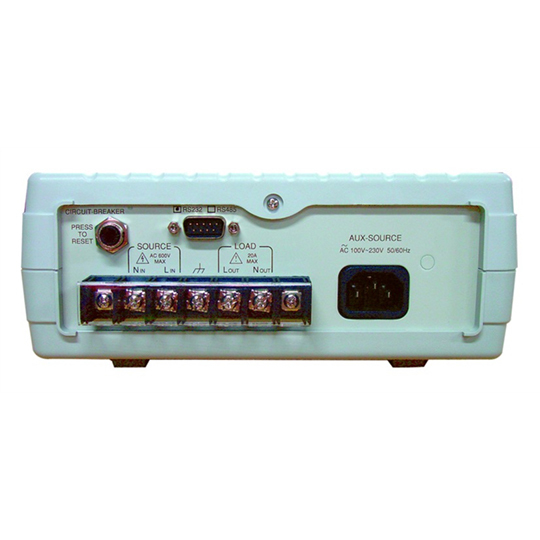 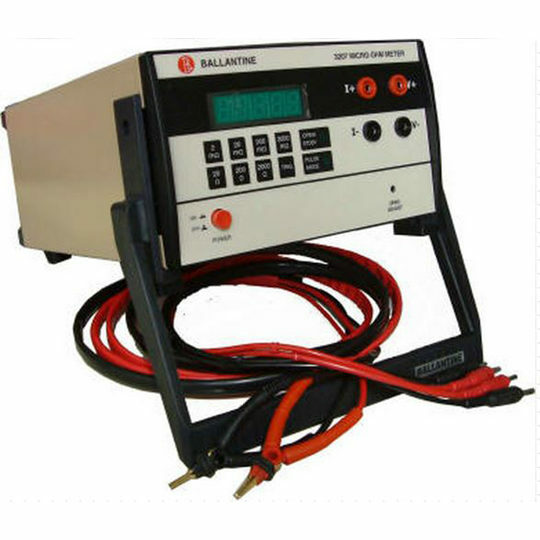 PC connection through RS-232C or RS-485 interface adds automatic calibration feature providing minimum error factor and data/control interface for automated test systems.